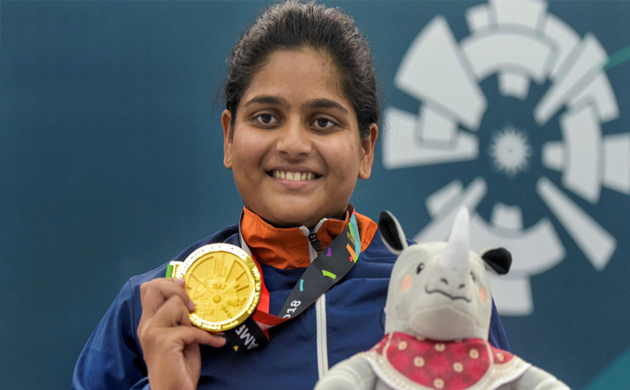 Rahi Jeevan Sarnobat | 25m Pistol Women: Rahi Sarnobat bagged a gold medal in Women’s 25m Pistol event after breaking the Games record with a score of 34 after two rounds of shoot-off against Thailand’s Naphaswan Yangpaiboon. 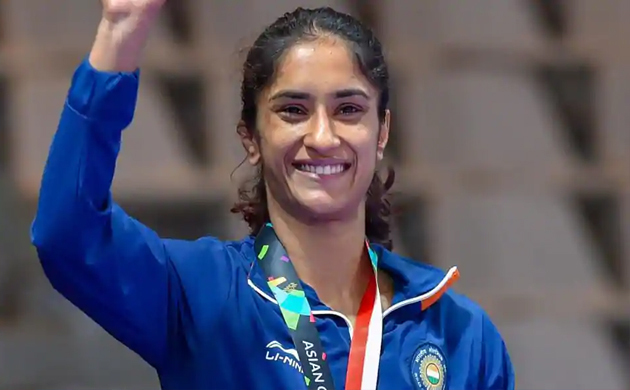 Vinesh Phogat | Wrestling Women's Freestyle 50kg: Wrestler Vinesh Phogat became the first woman wrestler to win a gold medal at the Asian Games after defeating Japan’s Yuki Irie by 6-2 in the finals. 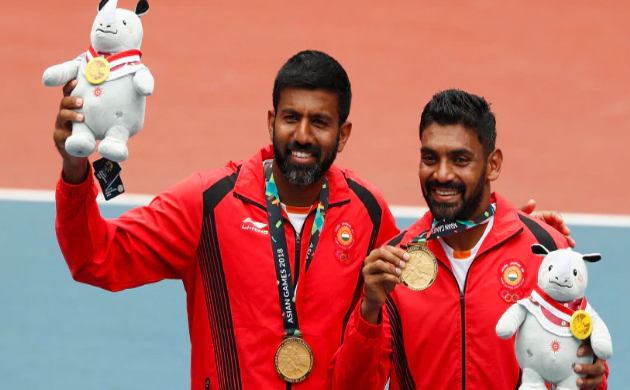 Rohan Bopanna and Divij Sharan | Tennis Men's Doubles: Top seeded pairing of Rohan Bopanna and Divij Sharan bagged the gold in the Asian Games after a clinical display of attacking tennis against the duo of Aleksander Bublik and Denis Yevseyv by straight sets of 6-3, 6-4. 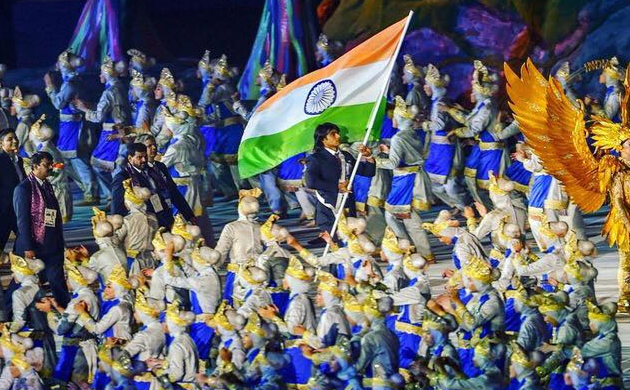 Tajinderpal Singh Toor | Men's Shotput:Tajinderpal Singh Toor clinched the gold for India by winning the men’s shot put event and broke the Asian Games record with a throw of 20.75m in the shotput event. 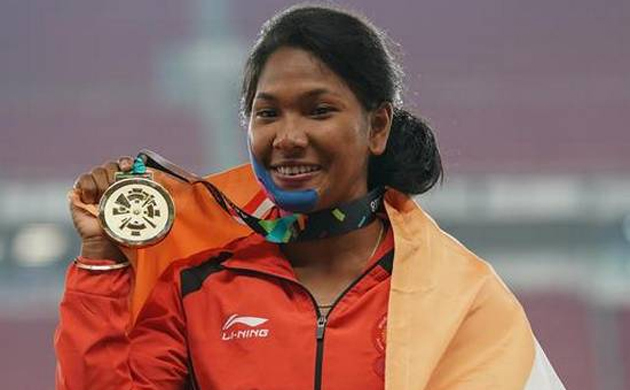 Swapna Barman | Women's Heptathlon: Competing with pain and a swollen, taped face, Swapna Barman bagged the gold medal in Heptathlon event becoming the first Indian heptathlete to win a gold in Asian Games. 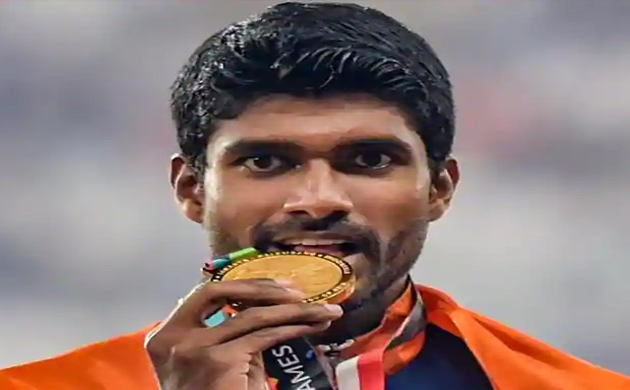 Jinson Johnson | Men's 1500m: Jinson Johnson bagged the gold medal after clocking 3:44.72 second in Men’s 1500m event after winning a silver in the 800m category. Amit Panghal | Boxing Men's Light Fly 49 kg: Youngster Amit Panghal punched above his weight to pull off a dream win over Olympic champion Hasanboy Dusmatov of Uzbekistan to clinch India’s first gold medal in boxing. 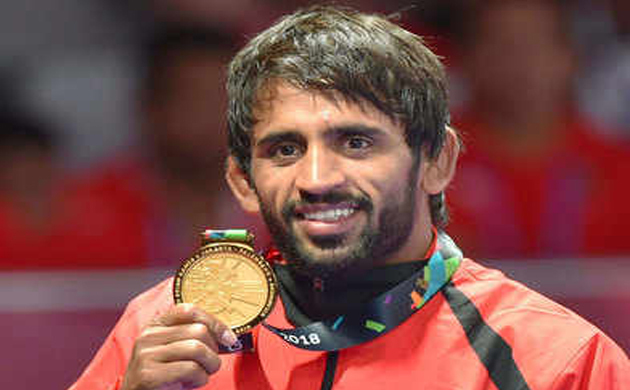 Arpinder Singh | Men's Triple Jump: Arpinder Singh, who was on a medal less run since winning a bronze in the 2014 Commonwealth Games bagged the gold medal in men’s triple jump event in what was the first gold in the event in 48 years for India. 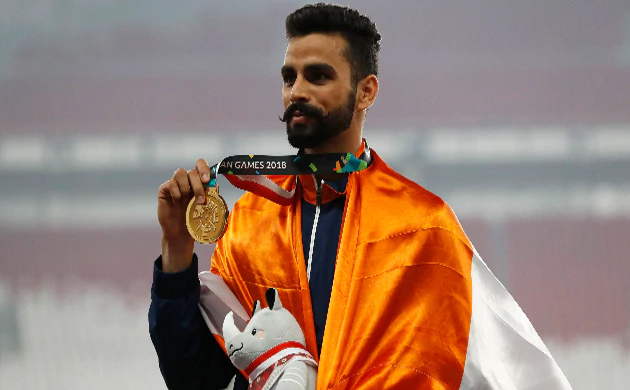 Manjit Singh | Men's 800m: Manjit Singh won the gold in Men’s 800m final ahead of fellow compatriot Jinson Johnson and became the first to win gold after Charler Bor romeo in 1982. 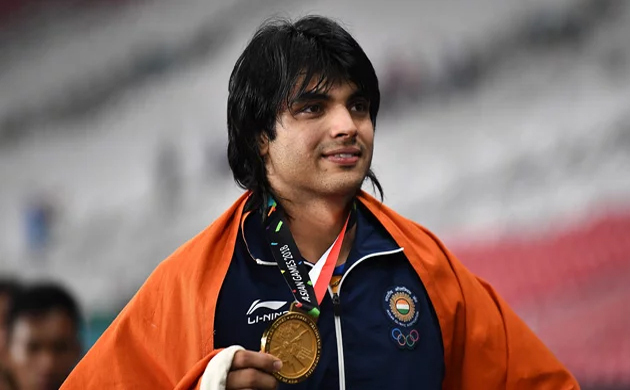 Neeraj Chopra | Men's Javelin Throw: India’s flag bearer in the opening ceremony of 2018 Asian Games, Neeraj Chopra lived up to the expectations and bagged a record-shattering gold in javelin throw. 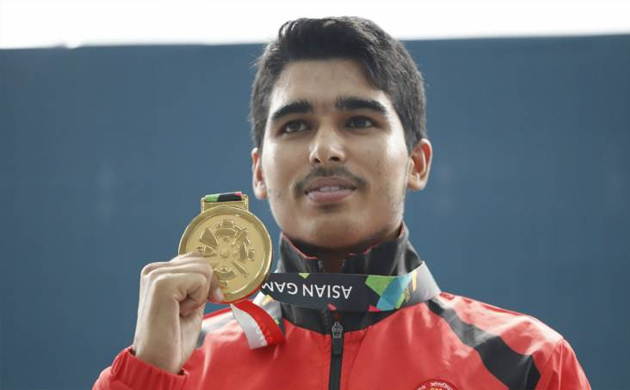 Saurabh Chaudhary | 10m Air Pistol Men: The 16-year-old Saurabh Chaudhary made India proud and became the fifth Indian shooter to bag a gold in the Asiad history. He clinched the top prize in the 10m air pistol event beating a field of multiple Olympics and world champions. 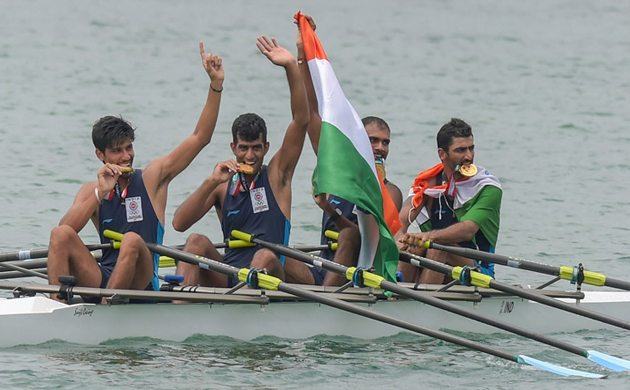 Sawarn Singh, Bhokanal Datta Baban, Om Prakash, Sukhmeet Singh | Men's Quadruple Sculls | Day 6 of the Asian Games witnessed the quartet of Bhokanal Datta Baban, Om Prakash, Sawarn Singh, Sukhmeet Singh clinch a gold in the men’s Quadruple Sculls row event. 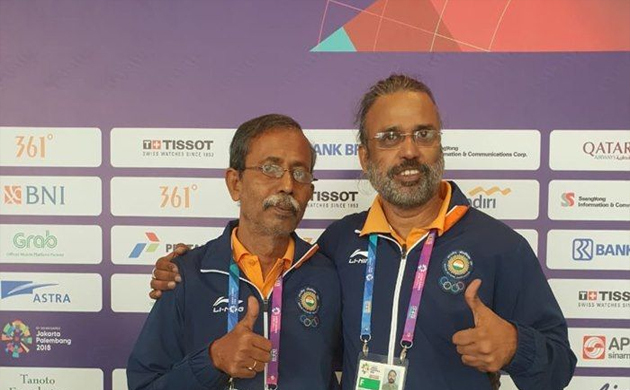 Pranab Bardhan and Shibhnath Sarkar | Bridge: India bagged a gold medal in the bridge competition as the duo of Pranab Bardhan and Shibhnath Sarkar won the men’s pair event.